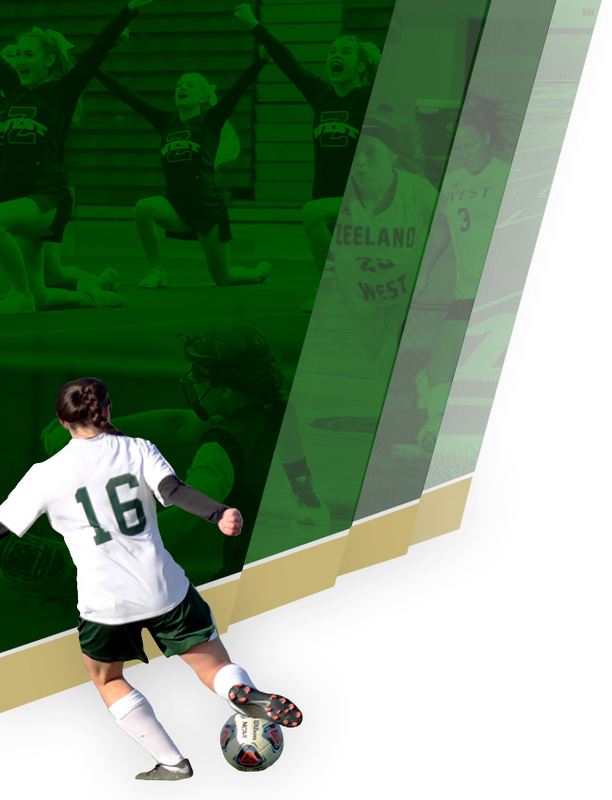 Zeeland Athletic Boosters earn money from concessions at the home sporting events to support Athletics at East and West High Schools through the coaches team accounts. The concessions are staffed by volunteers who earn $7 an hour which goes directly to the athletic team of their choice. Anyone can work concessions and earn money for an athletic team of their choice. We encourage grandparents, siblings, and the greater Zeeland community to volunteer! Students 17 and over may work without a parent and students ages 15 & 16 can work WITH a parent. Our teams have Parent Representatives that work hard to schedule the concession volunteers. If you have not been contacted by a parent rep and are interested in helping you can get the information from your coach as well. You may also contact the East Coordinator at zeelandeastconcessions@gmail.com or the West Coordinator at zeelandwestconcessions@gmail.com . 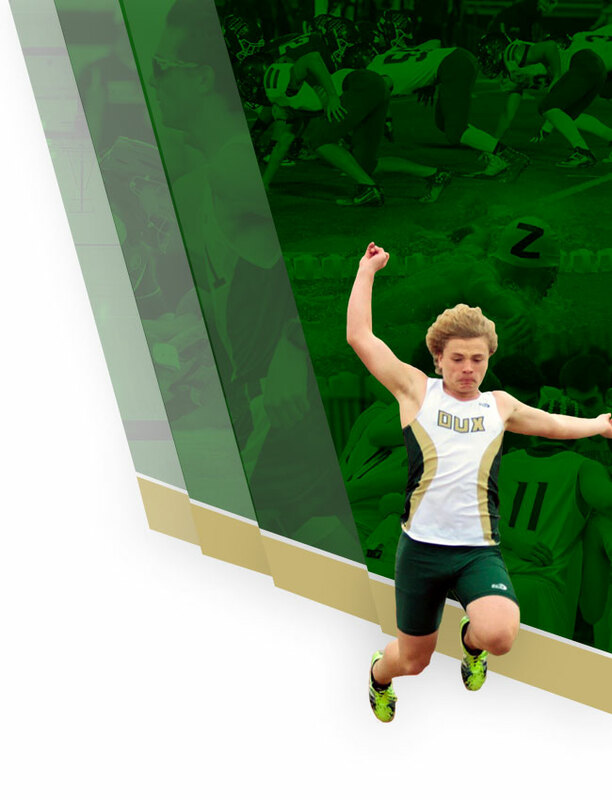 Zeeland West concession and team lead signups are found conveniently here. Zeeland East concessions and team lead signups are found conveniently here. We try to make sure that all teams have an equal number of opportunities or “shifts” so that there is equal opportunities for money to be made. We do this by making the shifts available for sign-ups to specific teams first. If there are available spots after that time, and shifts need to be filled, it becomes available to other teams. BOOSTER CLUB REPS. keep track of the money earned for each team.CONCESSION MANAGER Tammy Otten, has been hired to oversee operations. We also staff many shifts with a TEAM LEAD. Those are parent volunteers who has been trained by Tammy to know all the “safe serve” rules/regulations. This volunteer not only earns the $14 per hour on their volunteer night but an additional “ZABC $5″ coupon which can be used towards sports admission, concession purchases, or purchases at the ZE or ZW school store. Please let us know if you need training and would like to volunteer for those shifts that are designated “TEAM LEAD.”Important Instructions When you arrive for your shift, sign in on the clipboard so you get credit for being there. BRING A BASEBALL HAT with you or you will have to wear a hair net. If you cannot make your shift, get a hold of your PARENT REP ASAP. Please remember to enter your cell number in the “comment” box as it is so important to be able to communicate quickly when our sporting events have changes due to weather, etc. Contact your parent rep. if unable to work your scheduled shift. Team Leads: Please arrive 30 minutes early ONLY if you are the first shift team lead. You may sign up for both shifts during an event. It is encouraged that you do so (this mostly pertains to nights where there are 3 basketball games).